The two original female members of the Kileva Dairy Farm (named Jos and Jane) were bought in 2006, then Spencer the bull was added in 2007. 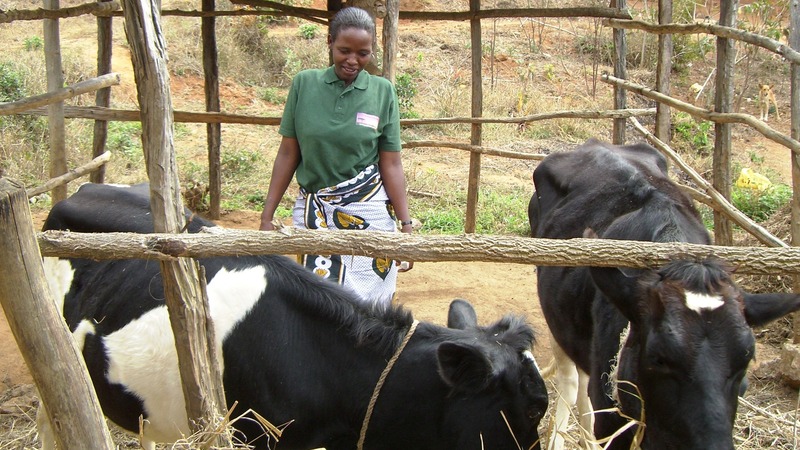 A number of calves have since been born to Jos and Jane and Spencer has also been happy to service a number of other cows in the surrounding villages. Many goats have also been reared on the farm in the intervening years.